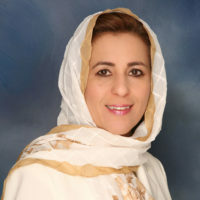 Manijeh Daneshpour is a professor of marriage and family therapy in the department of couple and family therapy at Alliant International University in Irvine, California and a licensed marriage and family therapist with 20 years of academic, research, and clinical experience. Dr. Daneshpour has served as the chair of Minnesota Board of Marriage and Family Therapy as well as chair of the election committee for the Minnesota Association for Marriage and Family Therapist. She is from Iran and identifies herself as a third wave feminist. 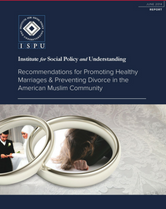 Dr. Daneshpour main areas of research, publications, and presentations have been centered on issues of multiculturalism, social justice, third wave feminism, premarital and marital relationships, and Muslim family dynamics. She has studied Muslim families not as a religious group but as individuals, members of family units, and a distinct group within their own societal context. 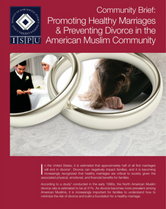 She has recently published a book titled: Family Therapy with Muslims using classic and contemporary family therapy theories in working with Muslim families cross culturally. A ‘mini-narrative” about my Praxis as a Muslim Feminist. Cultural Neuroscience: Child and Adolescent Brain Development. Cancer’s Impact on Caregiver Emotional Health: A Qualitative Analysis in Grounded Theory. My immigration Journey from Iran to Utah!. Book Review: Spiritual Resources in Family Therapy, Walsh, F. (1999). New York, NY, 301 pages, Guilford Press.